DETROIT -- General Motors' push to target disenfranchised Volkswagen diesel owners is gaining power as versions of the Chevrolet Equinox and Cruze with a newly designed 1.6-liter diesel engine edge closer to market. GM powertrain chief Dan Nicholson believes the company has a good shot at attracting VW owners who are selling their diesel-powered cars back to the German automaker as part of a settlement for cheating on emissions. Beyond VW expats, he's gunning for a small audience of tech-savvy buyers who prefer diesels over gasoline-powered models. After driving the market for "clean diesel" passenger cars in the U.S., Volkswagen has withdrawn from the segment in the wake of its scandal. The earliest VW could sell new diesel cars again would be the 2018 model year, according to U.S. court documents. 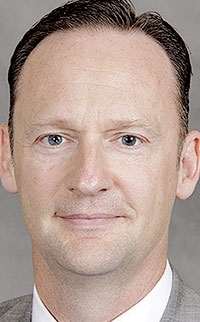 "There are a lot of diesel intenders, and diesel-loyal people who are looking for a brand and vehicles to go after," Nicholson, GM's vice president for global propulsion systems, said in early August. Since then, GM announced that the next Equinox compact cross-over will come with a diesel option, in a first for the segment, in 2017. In addition, two GM sources say Chevrolet will add a diesel engine in about a year to the new Cruze 5-door hatchback, now hitting the market. Chevy has previously said that it will continue offering a diesel in the Cruze sedan, redesigned for the 2017 model year, starting early next year. GM declined to comment on the prospect for a diesel Cruze hatchback. With such a model, GM would be taking aim at one of VW's largest diesel customer bases. The Golf TDi hatchback was one of the company's most popular diesel-powered vehicles before VW was forced to halt sales last year. GM is also trying to rebuild a market from rubble. Only 3,219 diesel-powered cars -- most of them European models -- have been sold in the United States through September, down from 62,445 a year earlier, according to WardsAuto. U.S. sales of diesel-powered light trucks, meanwhile, have slipped just 5.1 percent, to 300,917. "Eighteen months ago, I would have said no, VW buyers would not consider switching," said Dave Sullivan, an analyst with AutoPacific. "But that tide has turned. The Equinox diesel plays in the only white space of the segment that seems to be left. Toyota and Nissan have competing hybrids in the segment. The diesel is a different direction." GM also offers diesels on Chevy and GMC large vans and midsize and full-size pickups. GM's 1.6-liter diesel engine is a new design developed in Turin, Italy, at the company's small diesel engineering center. Engineers have nicknamed it "whisper diesel" because it runs so quietly. In European vehicles such as the Opel Astra, the 1.6-liter diesel develops as much as 160 hp and 258 pounds-feet of torque. 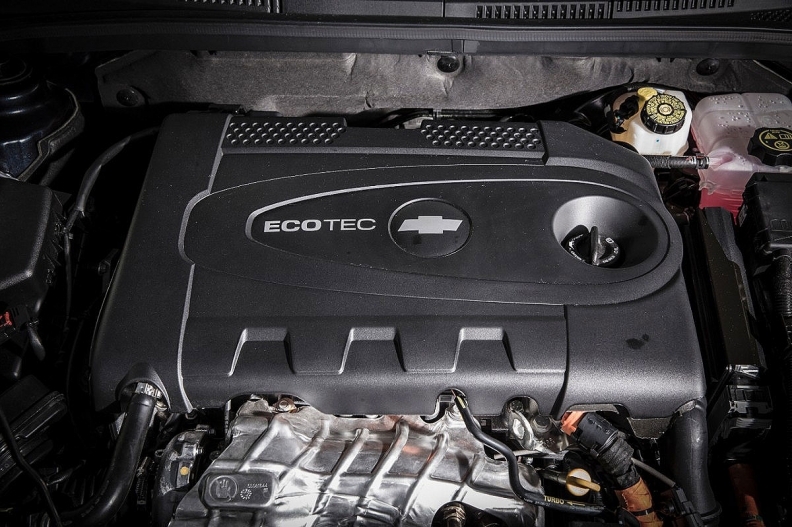 GM has not released ratings for North American versions of the engine. IHS, a consulting firm, says the engine will be rated at 136 hp for the U.S. The Equinox diesel is expected to deliver as much as 40 mpg on the highway. About half of the 475,000 VW diesel owners eligible for a buyback have registered online to get the cash from VW, Bloomberg reported in August. Analyst Sullivan doesn't see VW's diesel troubles hurting demand at GM. He said diesels could account for as many as 8 percent of Equinox sales in the U.S.